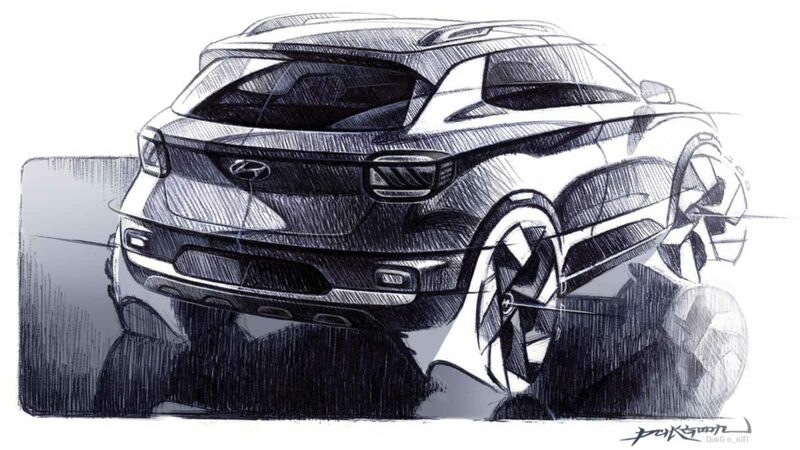 The Hyundai Venue is already generating enough buzz before its unveiling on the 17th of this month. 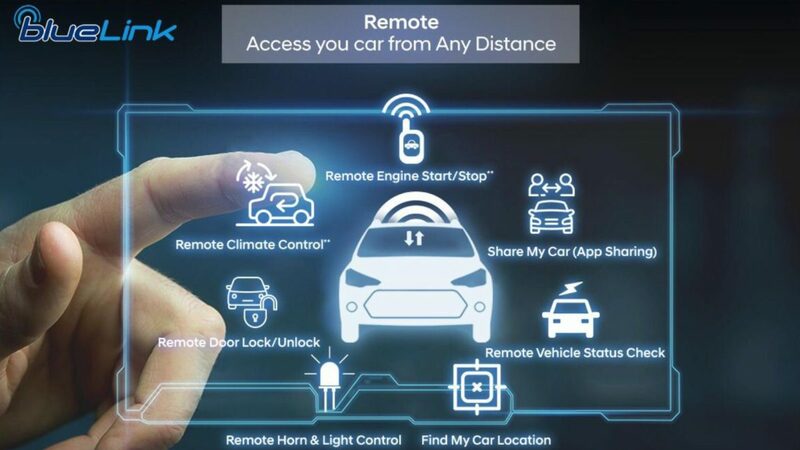 The car will be the first connected SUV of the country and will offer as many as 33 different functions. 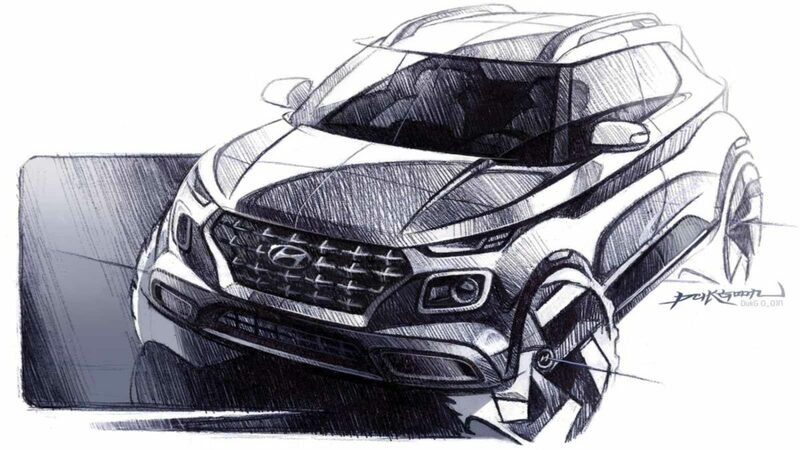 Apart from that, one can expect a huge number of other functions and features to come with the Venue, as it is the case with every Hyundai offered in the market today. 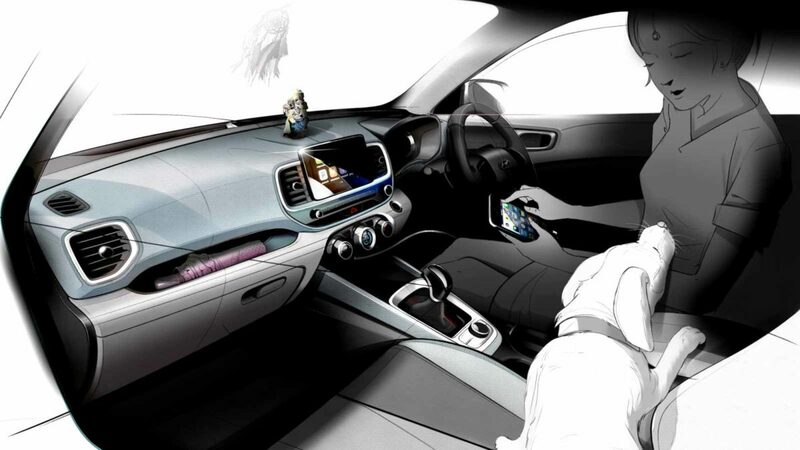 Apart from that, the Venue will be the first compact SUV in the Indian market to be offered with two automatic gearboxes. What was a rumour until now, but stands now confirmed if the official BlueLink technology promotional images can be believed. One can see that certain features of the remote access features are only available with the AT and DCT variant of the Venue. A dual clutch transmission, as the name suggests, uses two clutch mechanisms. Out of these two clutches, one is ready to engage all the odd gears (first, third, fifth and so on) while the other one takes care of the even gears (second, fourth, sixth and so on). So when you are driving in say, the third gear, the other clutch assembly is ready with the fourth gear and this enables the driver to change the gear in a matter of seconds. Coming back to the Venue, this DCT gearbox is rumoured to be paired with a 1-litre turbocharged petrol engine and within the range, this would be the more enthusiast-oriented offering. Other engine options could be a 1.2-litre petrol motor and a 1.4-litre oil burner. Coming back to BlueLink, Hyundai is actively training a team of over 650 Blue Link Wizards who would be specialists in their field and who in turn will train over 10,000 Sales Consultants across the wide network of Hyundai dealership and service touch points.